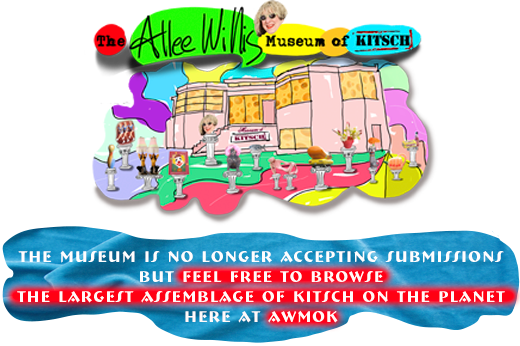 The Allee Willis Museum of Kitsch » Perfect pals! Unbelievable! What’s next, Colon Cuties? LMAO! Look at the look on the little dolly’s face! 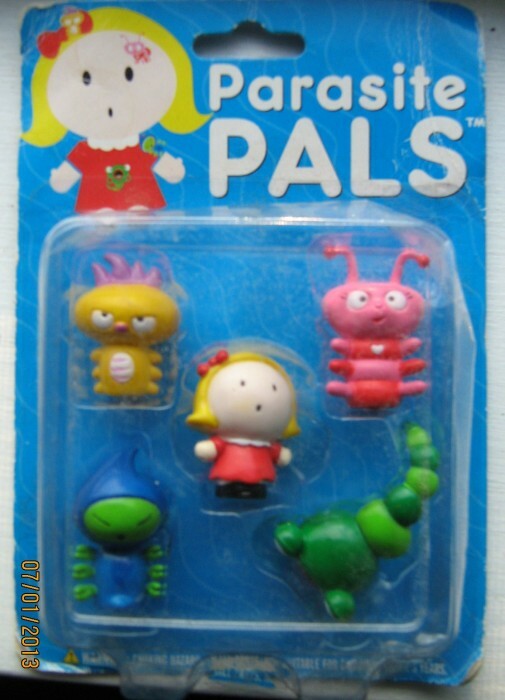 I’m not sure she knows they are pals.